180 volunteers built 150 beds for southern Indiana children in need as part of Metro United Way's Build-a-Bed. 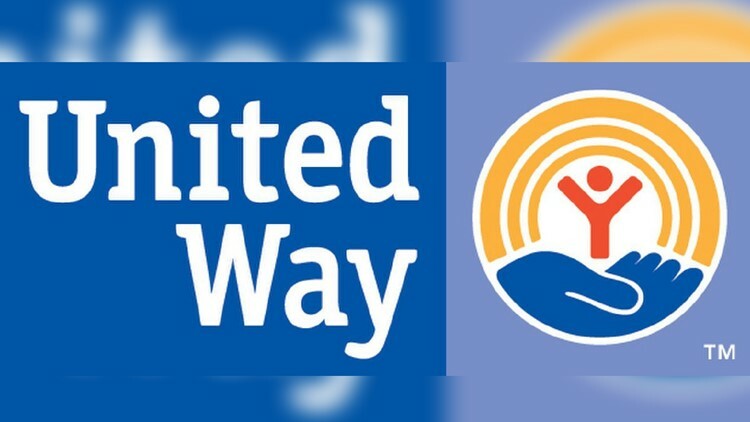 LOUISVILLE, Ky. (WHAS11) — Metro United Way hosted its Build-a-Bed project, constructing beds for southern Indiana elementary school children in need, this holiday season. Build-a-Bed is a program for Clark, Harrison and Floyd counties. In total, 180 volunteers from the community built 150 beds for children. School districts are responsible for bed distribution and pick up. Each child receiving a bed also receives a pillow and sheet set, laundry basket and hand-made blanket, crafted by volunteer organizations.